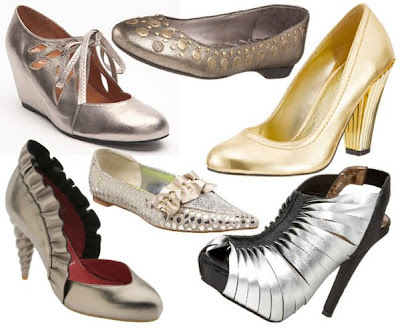 --We wonder if you love or loathe these shoes and if you save or splurge on shampoo. 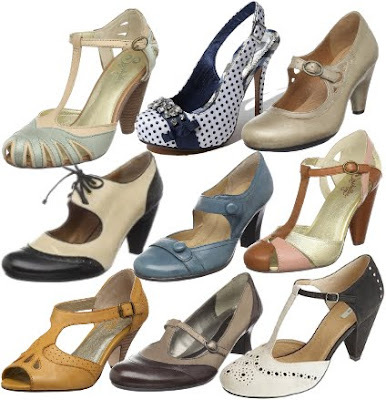 --Shop for the shoe of the week, cut-out shoes, vintage luggage, custom corsets on Etsy, and prom looks for under $100. --This dress seems to be growing something. --Check out comic finds on Etsy, and cool stuff on Ebay. 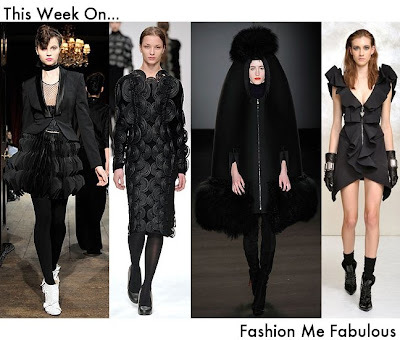 --Jael Paris sums up Oscar Red Carpet Trends and FMF Favorites. --You can still Rate Red Carpet Looks. --Get a Red Carpet look for Prom.